The ketogenic diet, also referred to as the keto diet, is continuing to grow in popularity. Keto diets were initially created as a medical treatment to help regulate seizures in children with epilepsy. They have recently become popular as a means to lose weight. As with all diets, there are advantages and disadvantages that can greatly affect your health when following the keto diet. Understanding how it affects your body and brain is important when deciding whether or not this diet is safe for you. A keto diet involves eating high amounts of fat and very low amounts of carbohydrates. This drastic change in diet causes your body to go into a metabolic state called “ketosis.” In ketosis, your body reduces your insulin levels, which in turn causes your fat to break down into ketones. When your body is in ketosis it burns ketones for energy instead of carbohydrates. This is due to the low amount of sugar in your body that is available to be used as energy. After beginning the keto diet, one might experience what is called a “keto flu.” Unlike other diets, this occurs as the body undergoes changes that it may not be used to. Your body is transitioning from a high-carbohydrate diet to a low-carbohydrate diet, meaning that you are going from using sugar as a source of energy to using fat instead. This transition lowers your blood sugar, which in turn can cause an array of symptoms similar to the flu. These symptoms may include headache, fatigue, increased hunger, poor sleep, nausea and decreased physical performance. All of these are due to the lack of nutrients needed by your body. Finally, it is important to recognize that each individual is different and that they should consult their doctor prior to starting a new diet regime. Little research has been done on keto diets for weight loss, as it is quite a new diet. As well, there as been almost no research done on the long-term effects of using this diet for weight loss. Students who may feel like they should contact a doctor can make an appointment at the Wellness Centre. 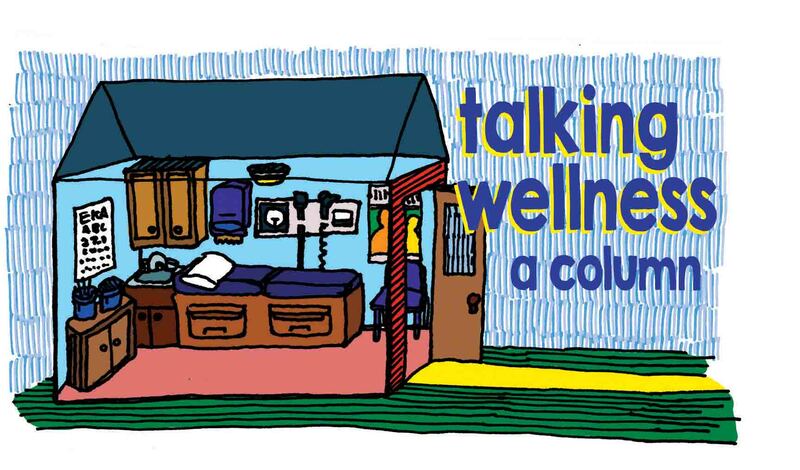 The Wellness Centre can be contacted by emailing wellness@mta.ca or calling 506-364-2163.